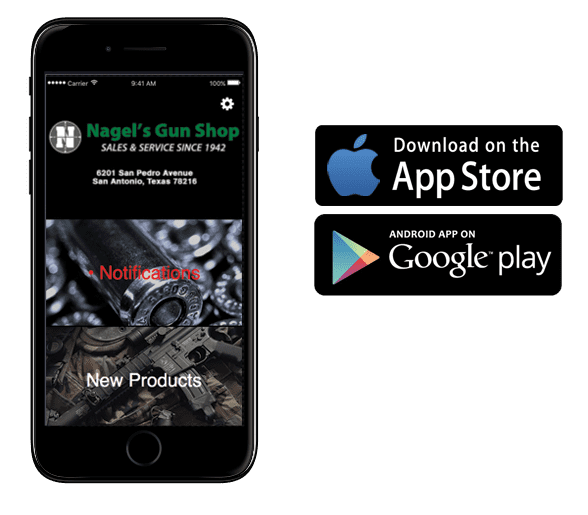 Nagel’s provides firearm warranty repair services for Browning & Winchester Firearms. Any Browning/Winchester firearm can be brought or shipped to Nagel’s for warranty repair. If you choose to send it to Nagel’s, we suggest FedEx or UPS so you can track your package. Please include both a phone number and email address. On this Holy Day in 1775, The American Revolution started with the Battles of Lexington & Concord. Let's take a few moments and remember in reverence the sacrifices by those Great Americans. God Bless them.